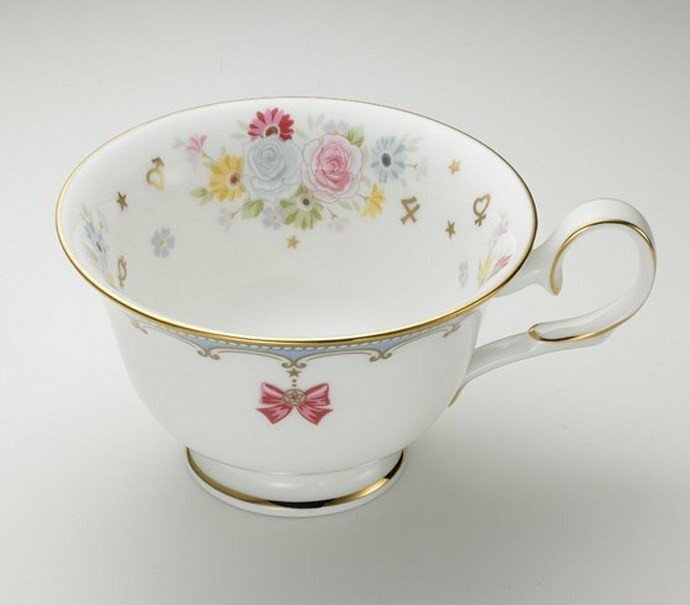 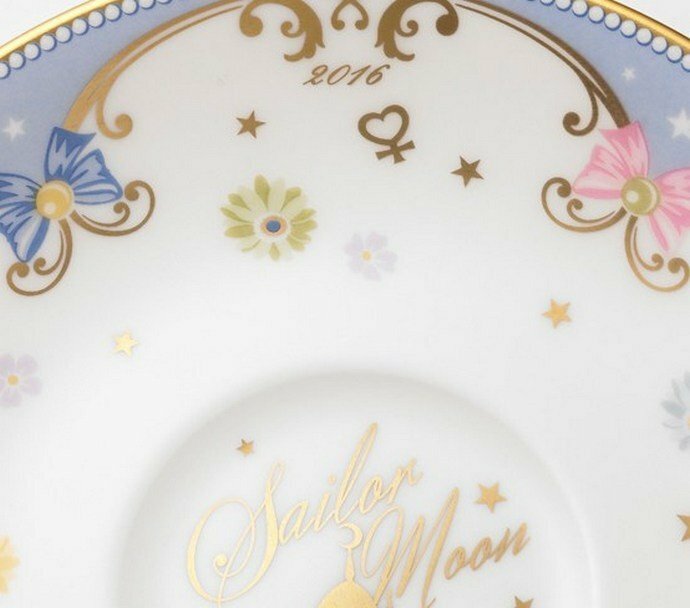 On their 20th anniversary, the Sailor Moon girls have taken to Noritake for a striking collaboration. 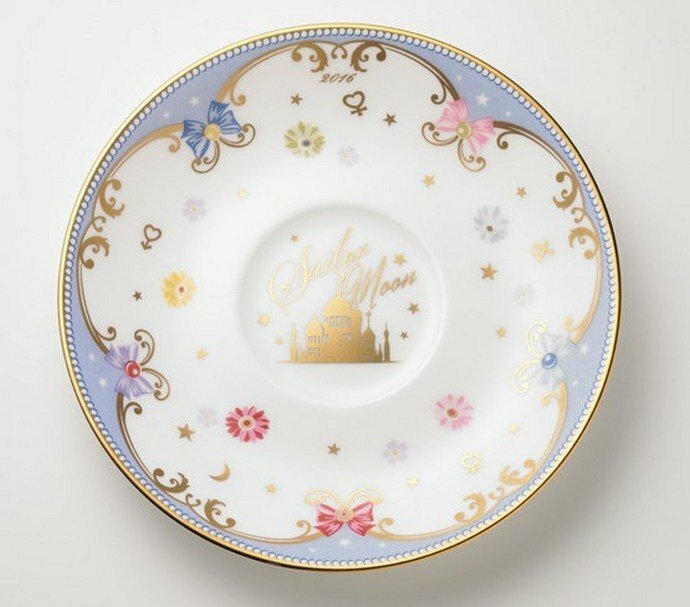 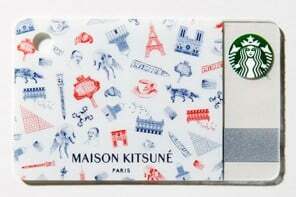 While the cute cast could have resorted to a casual brand, it is only fitting that they have selected Japan’s premium crockery label Noritake. 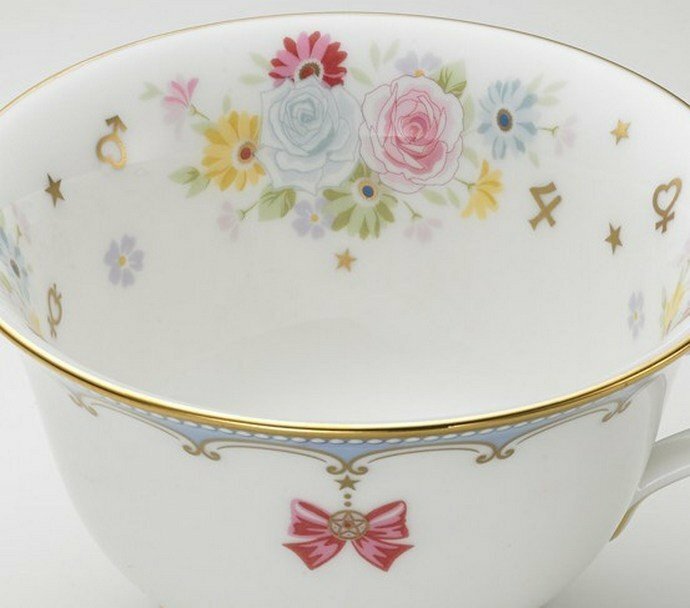 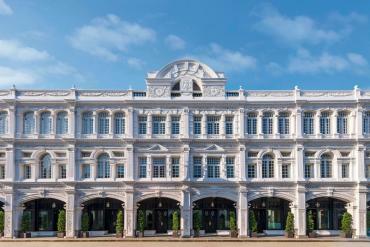 A name synonymous with elegance and opulence, Noritake will soon introduce a collection which blends fine porcelain with adorable motifs inspired by the hit Japanese series. 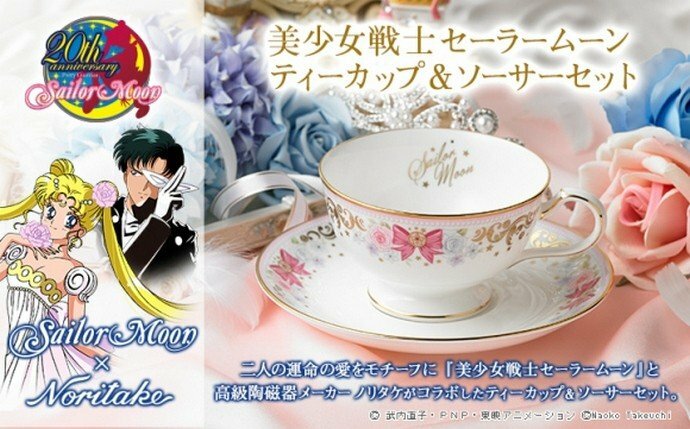 Capturing TRP’s in Japan and elsewhere from 1995-2000, Sailor Moon entails a magical action-adventure of a teenage girl who learns of her destiny as the legendary warrior Sailor Moon and must band together with the other Sailor Soldiers to defend the Earth and Galaxy. 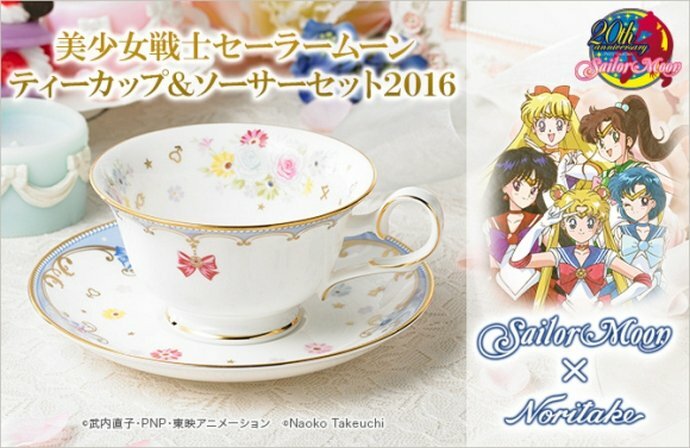 Available in Japan only for $65 the cup and saucer set is inspired by the thesis of kizuna and highlighting the bond shared by inner senshi, this set encompasses motifs of Sailor Moon, Mercury, Mars, Jupiter and Venus.